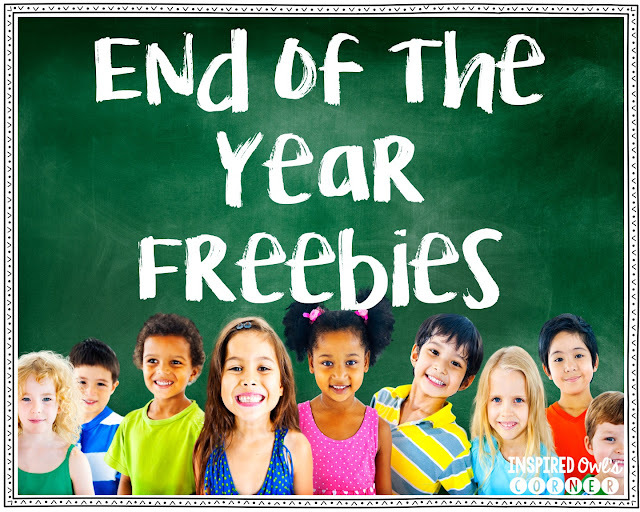 I wanted to share some end of the year ideas and freebies that might help make your end of the year run more smoothly! Every year I recruit parent volunteers. I usually have them work with students on reading comprehension, fluency, spelling, and basic facts. Sometimes they file papers and cut the endless piles of laminated items I have. 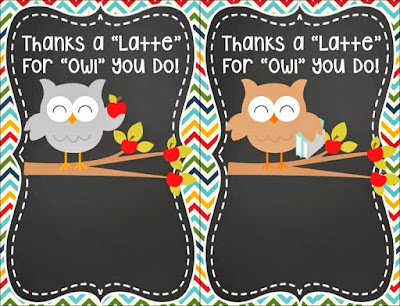 I depend on them so much to help give my students the extra one on one they need. And at the end of the year, I love to spoil them! 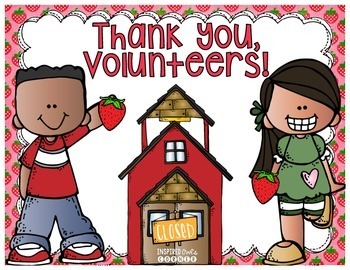 Last year I created a freebie parent volunteer thank you pack. 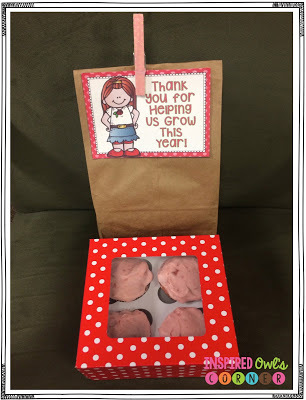 I've included a paper bag album, thank you cards, and gift labels. You can click on the image below to download. 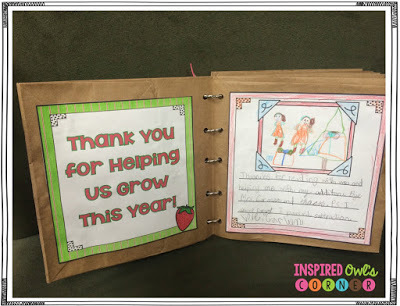 I have my students write and illustrate one page as a thank you for the parent volunteers, then I glue them inside a paper bag scrapbook. The parent volunteers love to get this keepsake from the students. I've done this strawberry theme for a few years now. Last year (see picture below) I wasn't fast enough to get all of the strawberry products from Bath and Body Works, so I had to supplement with other items. This year I found soap, lotion, and hand sanitizer at B&B Works. I usually make them cupcakes too. 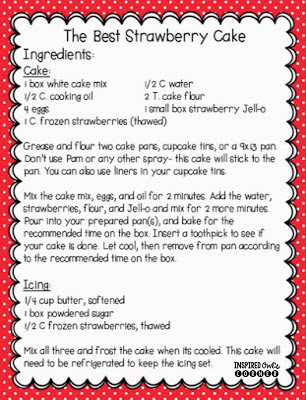 These strawberry cupcakes are one of the best things I've ever tasted! Then frosting tastes like strawberry fudge. The recipe is below. 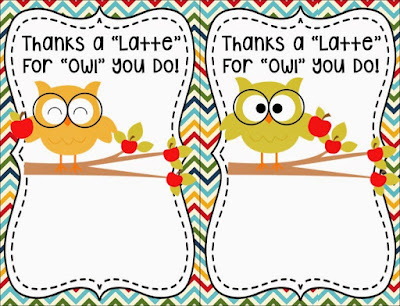 These cards are great to give to colleagues or your children's teachers. Just add a coffee gift card, print, and you are all set! Cute, quick, and so easy! Click on the images to download the cards. 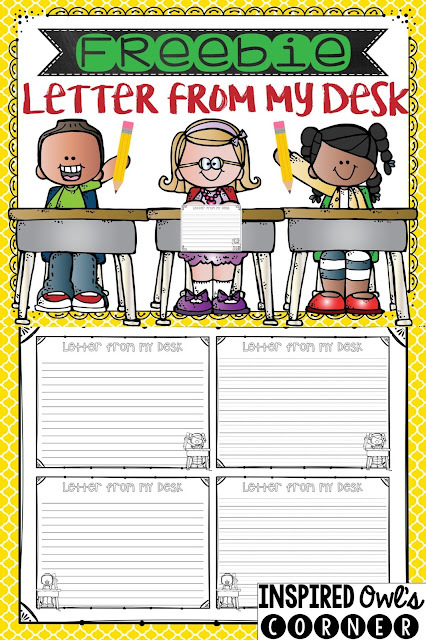 This is a fun freebie I always do the last week of school. I have the students write a letter to next year's students, since they are now the pros! 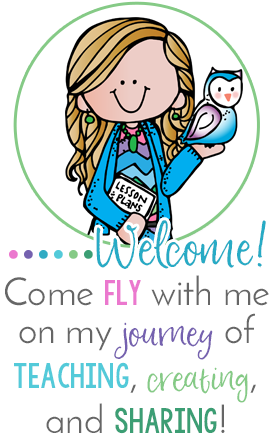 You can read more about it here, or click on the image to grab your freebie. 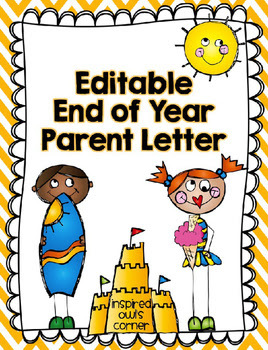 Here's a template for my end of the year parent letter from last year. 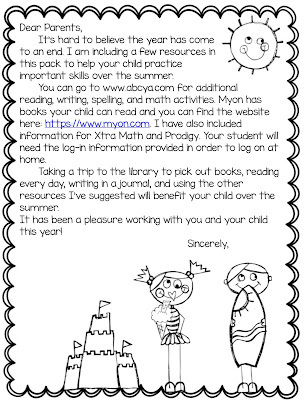 Parents always ask what their children can work on over the summer, so it's nice to send a note home on the last day. This year I'm changing it and adding Xtra Math, Prodigy, and Myon, since we have been working on those websites this year. You can grab your copy here and edit it to suit your needs. 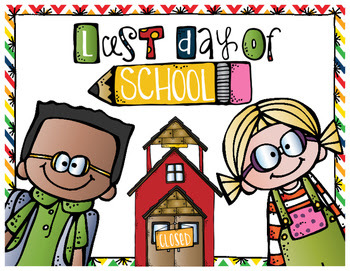 And here's a last day of school poster just for fun. Hopefully you can grab something that will help you get through your last week. Enjoy those last, precious moments with your class!